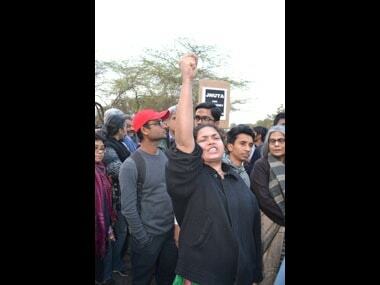 The hue and cry raised all over the country by the incidents that began in Jawaharlal Nehru University (JNU) is not just unfortunate but also raises many questions. 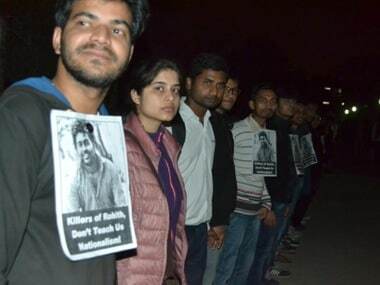 At the risk of repetition it is important to ask, what exactly is the case against Kanhaiya Kumar? 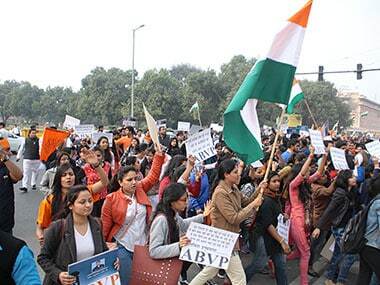 That some people shouted "anti-national" slogans at a canteen of a university in Delhi? 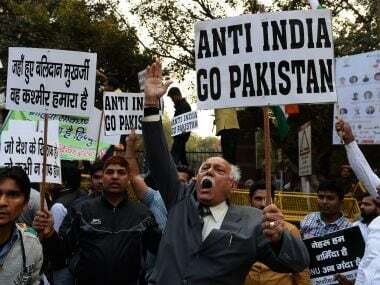 A group of army veterans here will lead a protest march on Sunday against alleged anti-national activities in Jawaharlal Nehru University (JNU), which they charged was an "organised attempt" to "balkanize" India. You don't get it, do you? Your closed minds can't understand why we are fighting for Kanhaiya Kumar. Let me tell you. 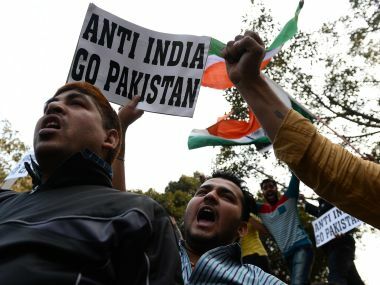 This hysterical polarisation around JNU is not just counter-productive to the country's political and social health, it is also counter-intuitive. 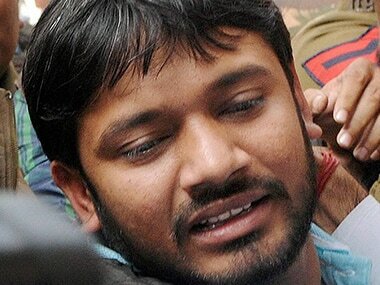 Jawaharlal Nehru University (JNU) students' union leader Kanhaiya Kumar on Thursday moved the Supreme Court for bail. In his application, the JNUSU president sought protection of "life and limb", saying there is "great likelihood of attack on him in prison". 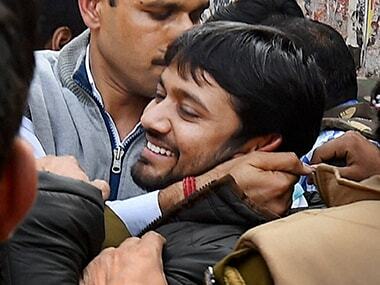 JNU students' union leader Kanhaiya Kumar on Thursday moved the Supreme Court for bail. In his application, the JNUSU president sought protection of "life and limb", saying there is "great likelihood of attack on him in prison". 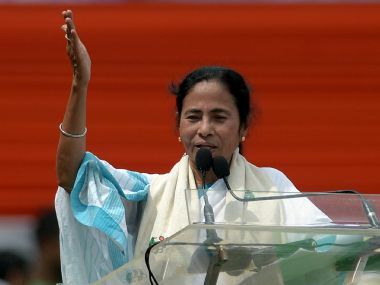 The city woke up to the ominous news that Jadavpur university, never a placid place even in the best of times, was once again to be a scene of action, maybe even see some violence. By now, it’s as clear as day, that the Sangh and its associates want the Jawaharlal Nehru University (JNU) to be shutdown or given a makeover that suits them. The website of JNU's Central library was today hacked with a message displaying " You are thinking that you will get Kashmir just by barking in the Campus of JNU".